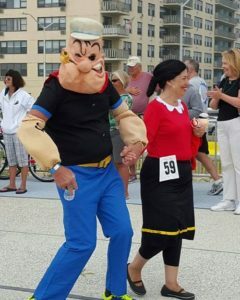 Saturday September 16th, Poseidon is Rolling into Rockaway to See Summer Off! It happens around this time every year… Summer is officially coming to and end… This is the absolute last weekend before autumn rolls into town at next week. For all our summer loving, beach going crew, it’s time to celebrate the end of a great summer as we say goodbye in proper end of summer fashion. 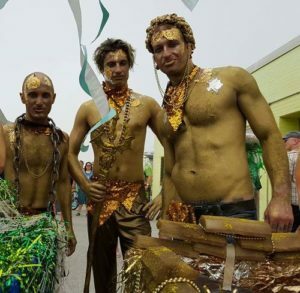 Join us for the 3rd Annual Rockaway Beach Poseidon Parade and send summer off proper! 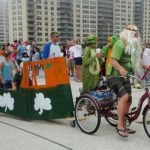 The third annual Rockaway Poseidon’s Parade is a celebration of summer and the ocean. 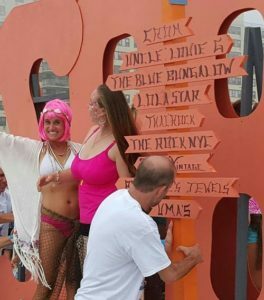 After a full season rocking The Rockaway Beach Bus, enjoying those core elements of the Rockaway community, there’s no doubt we’ll be there to join the celebration. 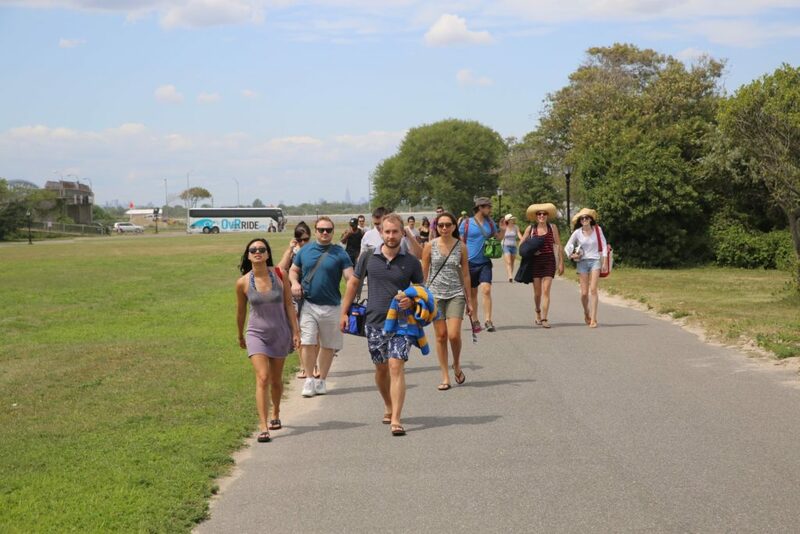 Through all the good times, we never lose sight of the origin and spirit of our beach bus service, founded in the wake of Hurricane Sandy. Perhaps nothing symbolizes the resilience of the local community then Poseidon. On this day, we’ll celebrate and appreciate the ocean along with all it’s power and beauty. These are the elements by which the Rockaway community was built and worthy of a day of appreciation. 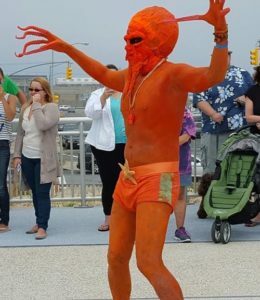 This entry was posted in Events, Featured, News, NYC, OvR Shout Outs, OvRcrew, Queens, Summertime, The Beach, Trips and tagged Beach, fort tilden, parade, rockaway, summertime. Bookmark the permalink.